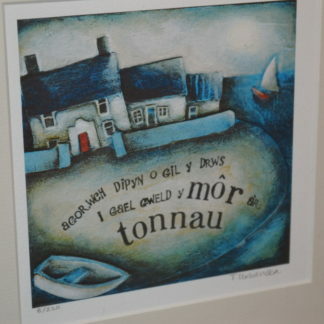 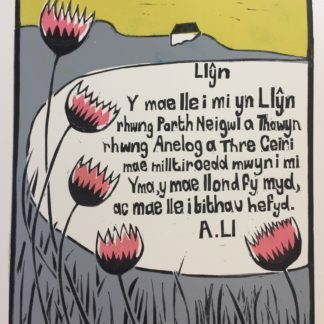 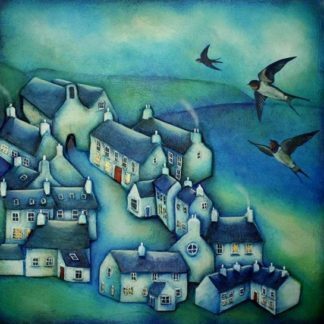 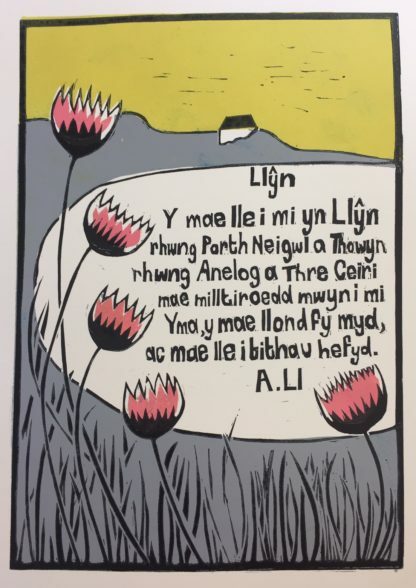 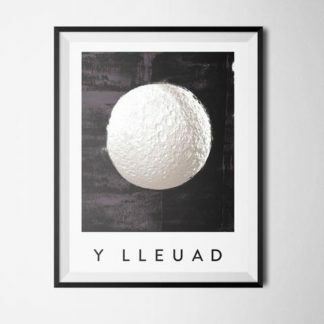 Llŷn’ a beautiful limited edition lino cut print by the artist Elin Vaughan Crowley. 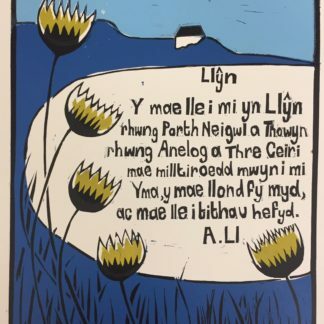 The Welsh verse has been written by Anni Llŷn, and it describes how wonderful and beautiful this part of the world is, Porth Neigwl, Towyn, Anelog and Tre Ceiri. 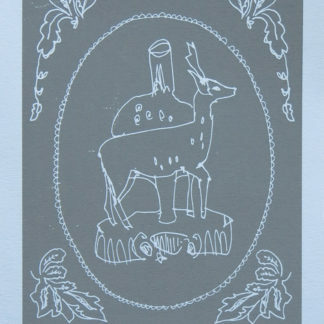 Only 20 have been printed which makes them even more special.